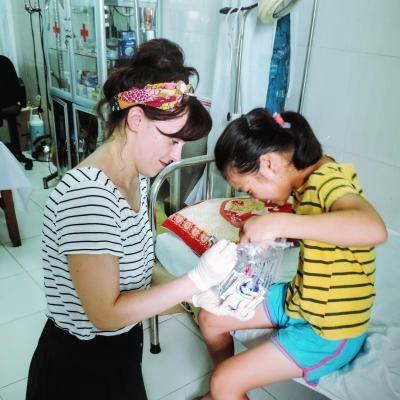 A nursing placement with Projects Abroad is a great opportunity to gain first-hand experience of nursing practice in a different country. 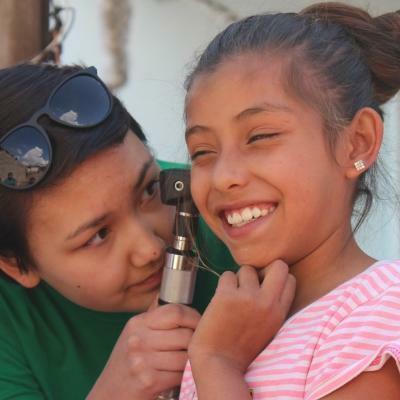 At the same time, you’ll also learn about global healthcare issues. 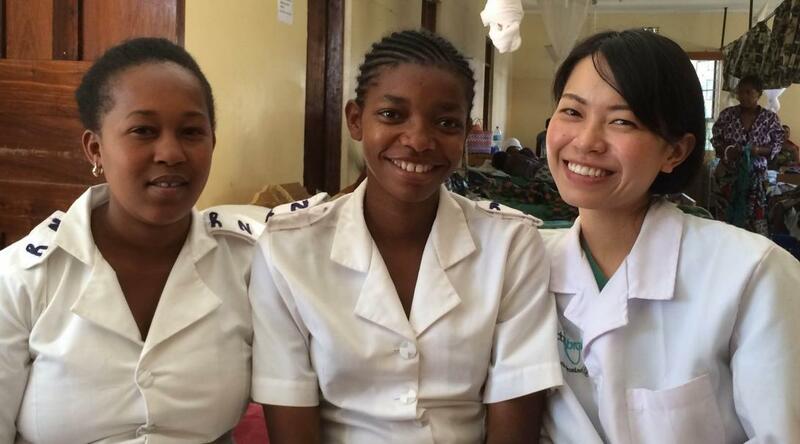 We offer international nursing placements in several developing countries around the world. 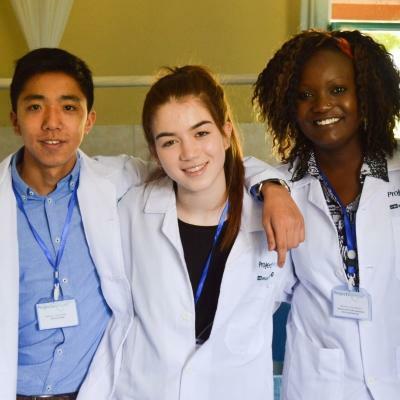 You can complete your internship in a hospital, health clinic, or care centre. 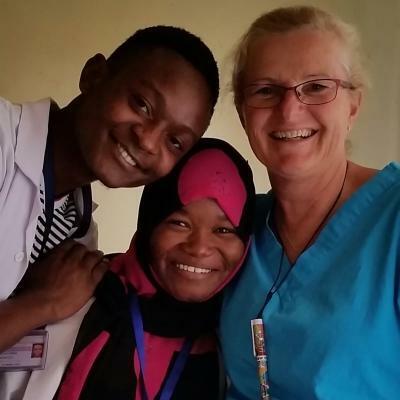 During your time abroad with us, you’ll learn from skilled local nurses and shadow them as they go about their day. If you have a particular area of interest, we’ll do our best to accomodate you. 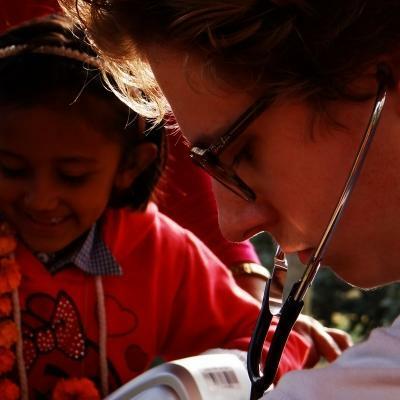 This internship will provide you with international nursing experience, invaluable for your future career in the field. As an added bonus, it will help boost your CV and supplement future job or study applications. 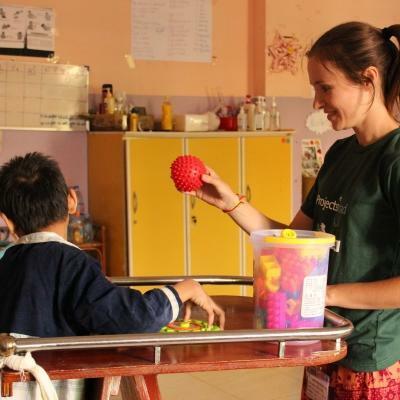 Is a Nursing placement abroad right for me? We have nursing internships available to suit all skill levels. Are you considering a career in the nursing field? These placements will give you greater insight into the profession and boost your study applications and CV. Currently studying towards your nursing qualification? Joining us on an internship will provide you with first-hand experience and enhance your learning progress. We also offer Nursing Electives for those who need to complete an elective module. Recently qualified? 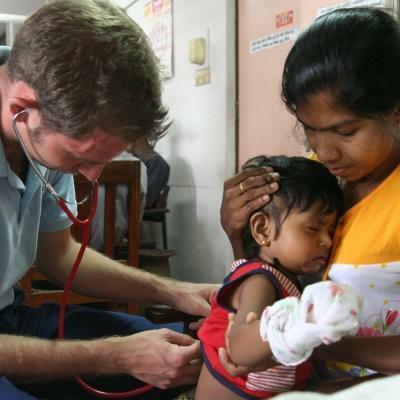 Our overseas nursing opportunities are a great way to broaden your horizons and put your skills to good use in disadvantaged local communities. 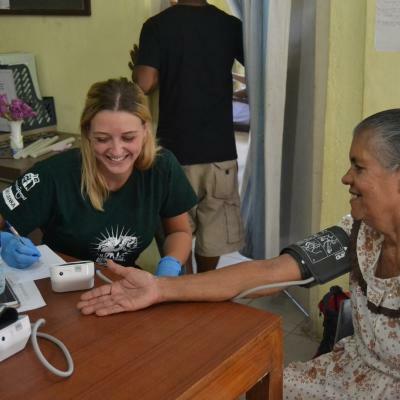 Projects Abroad provide you with 24/7 support while you gain international nursing experience, develop your skill set, and learn more about global healthcare issues. As many of our interns don’t have previous experience in their chosen field, you can start at a level you’re comfortable with. 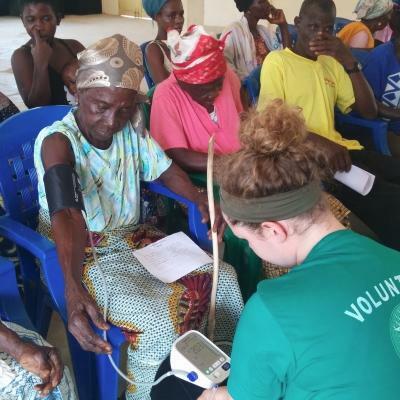 Many of our nursing placements also include a community outreach component, so that you can help others while you’re abroad. If you’re interested in more hands-on healthcare work within local communities, our Public Health internships may be a better fit for you. 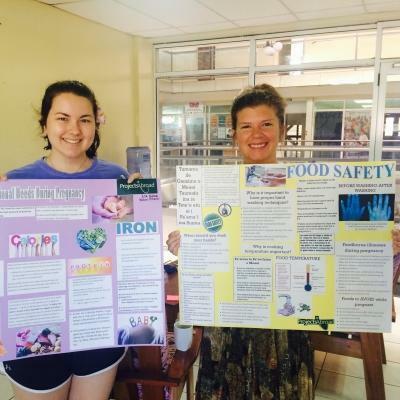 For those with a special interest in healthy eating and lifestyle choices, our Nutrition internships are also a great option. 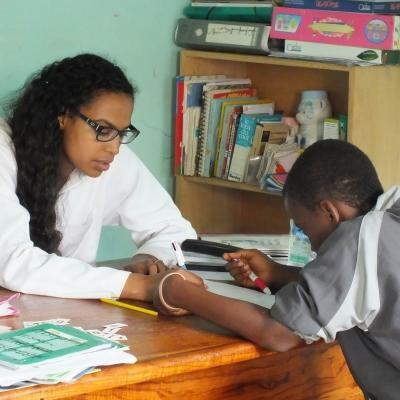 Read our full list of projects for internships abroad. 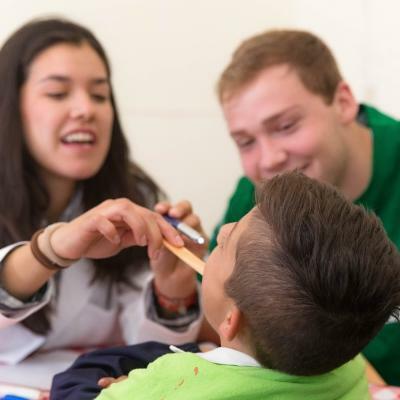 What will I gain from a Nursing placement abroad? 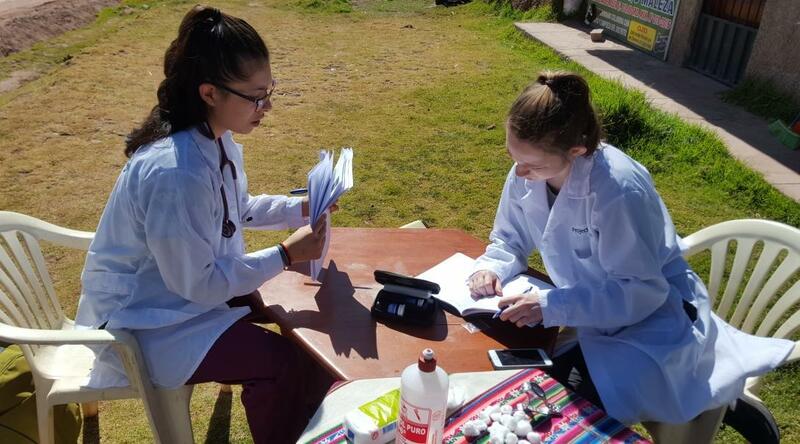 Our Nursing placements abroad provide you with unique international medical experience that will be useful to your own career as a nurse. It also gives your CV an extra edge. It’s an opportunity for both personal and professional growth as you have a memorable learning experience abroad. This experience will bring you closer to a future working in your chosen field. We’re proud to support future talent who will bring vital skills to communities in need. 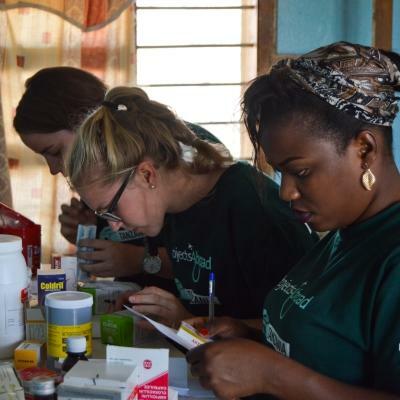 How are Projects Abroad’s international Nursing placements different?